Facts are under assault. The news business is under mounting pressure. And journalists are quite literally under attack. 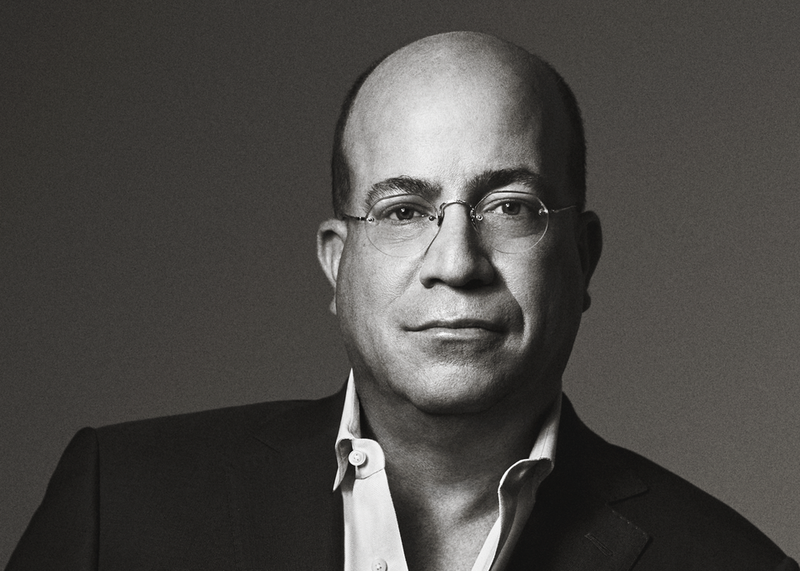 No one knows that better than Jeff Zucker, president of CNN Worldwide, who is uniquely positioned to face it head on every single day. Join Joe Pompeo, senior media correspondent for Vanity Fair, as he turns the tables on Jeff to discuss the future of journalism and how the world’s most recognized brand in news intends to survive (and thrive) a post-reality reality, a generation of cord cutters and an increasingly-crowded and brutal digital marketplace.